Is the areas leading provider of contracted technical and specialty skilled services. We specialize in "One-of-a-kind" solutions for all of our customers. Our ability to deliver the best solution for every project is guaranteed by working in co-ordination with many local manufacturers, machine shops, small-businesses and independent contractors. Centrally located in Cisne, IL and dedicated to regional customer support for projects and consulting with customers throughout the midwest in Illinois, Indiana, Kentucky and Missouri. Our associates consult and work on a variety of high-tech projects. 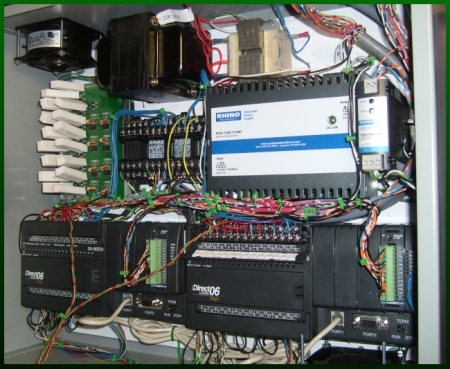 We have many years of experience with electronics assembly processes, automated electronic assembly functional testing, automated product assembly and packaging, equipment repairs and upgrades, PLC programming, control systems wiring, molding press process and repairs, network installations, and website design and hosting. Our machine shop provides hand machined mechanical assemblies and fixtures for businesses and individuals. We specialize in precision fixtures for automated electronics testing equipment and parts for industrial process equipment and we also provide repairs and new fabrication of broken/damaged parts for a variety of customers at our facility. 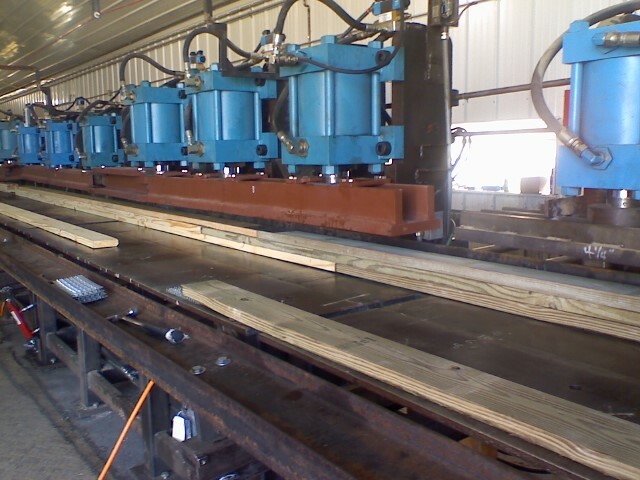 Custom mill and lathe work, sheet metal fabrication, welding services, woodworking and specialty fabrications. We frequently perform installations, upgrades and repairs of electrical service/electronic controls for Residential, Commercial and Industrial customers. We are capable of service upgrades & repairs, control system design & wiring, sensor selection & installation, electronics testing solutions, PLC & Visual Basic programming, pneumatic & hydraulic system design & repairs, and replacement wiring harness manufacturing. Website design, hosting, administration and website management training is available for buisinesses, individuals and non-profit organizations seeking a web presence and internet advertising services. Unlimited E-mail accounts, bandwidth and hosting for $50/year. Typical website page design $50/page. Website domain names registered for $10/year. Monthly website management and advertising packages available. Local churches, non-profits and community organizations please ask about our discounted hosting and design services offered exclusively for you. We have completed many wired and wireless network installations and repairs for businesses and individuals on standard networks, gigabit networks and 802.11 B/G/N wireless networks. Our photo gallery offers a more in-depth assortment of images. We're ready to start on your project. Call or e-mail us today for a free consultation and estimate. Regularly scheduled nights and weekends. Projects and maintenance completed around your equipment production schedules. Our Satisfied Clients Enjoy 24/7 On-Call Services. Specializing in durable, quality buildings since 1958. A leader in Electronics Manufacturing.